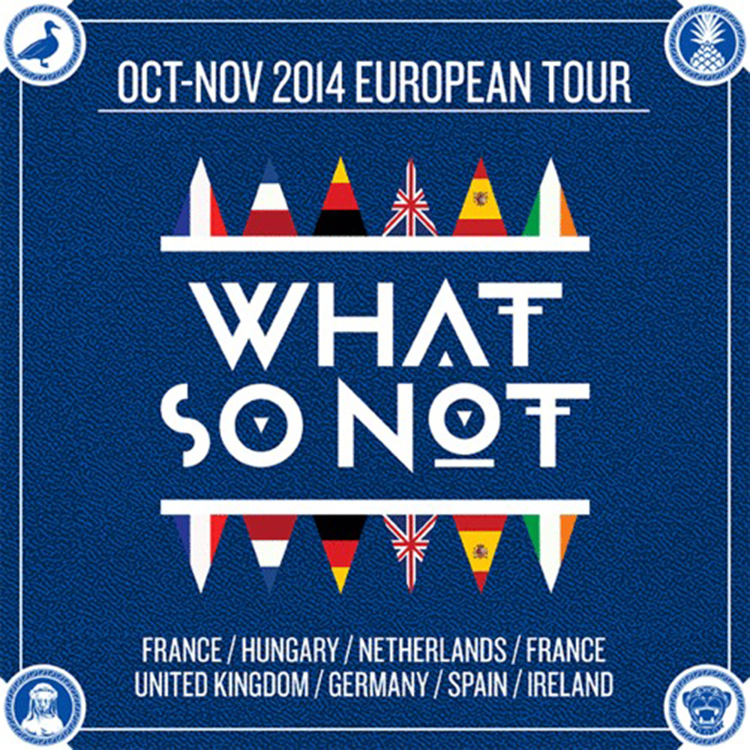 In exactly one month, What So Not will be traveling to Europe to go on tour. This is very exciting as country hopping playing music sounds like the dream. To celebrate their upcoming tour, they have released a mix to get those seeing them prepared and those who are unable to attend jealous. The mix is very solid. A great mix up of tracks along with two IDs. This is based off of 1001 track lists. This mix will hit so hard so expect awesomeness. Although, I don’t have any less of an expectation from them. Check out the mix now.